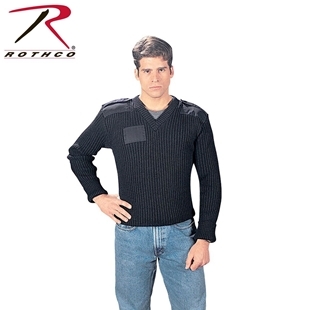 Sweaters and fleeces from Propper and Rothco are perfect for the chilly mornings and nights when you are camping or hiking. 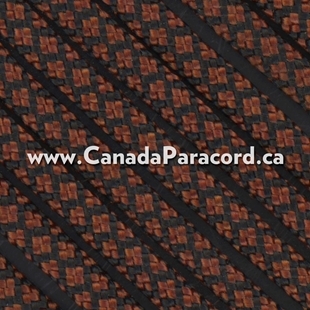 Also, the pullover hoodies from Propper are very comfy while maintaining a fashionable look. 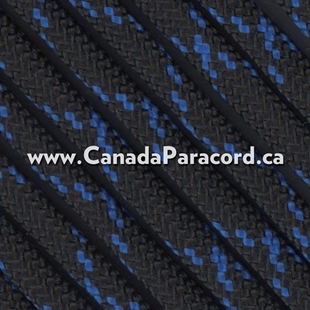 Canada’s source for Propper and Rothco Sweaters and Fleeces! It’s the most casual uniform component you’ll ever own. 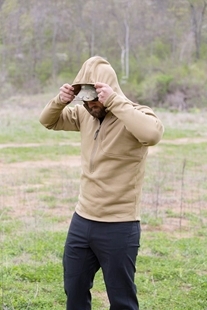 The 314 Hooded Sweatshirt’s smooth fleece features a full-zip front and hood for a comfortable fit and everyday look. When duty calls, a sleek magnet closure gives you silent access to your gear and a pull-out ID panel gives you clear authority. 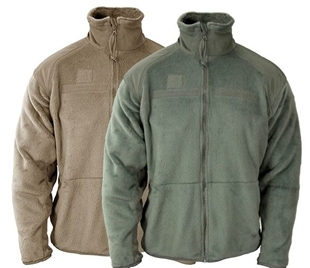 The Gen III ECWCS Fleece Liner is sewn to milspec and can be worn with several outerwear parkas used by the military. 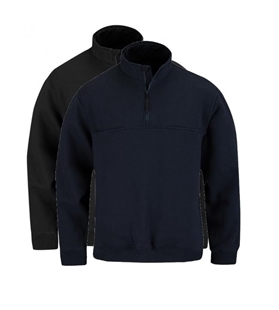 Constructed with lightweight and durable Polartec® Thermal Pro® fabric, the liner effectively retains body heat with little bulk. 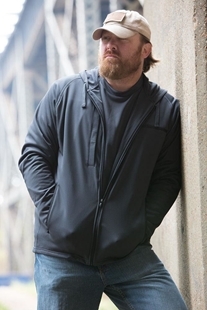 Stretch-grid fleece side panels add comfort and breathability. 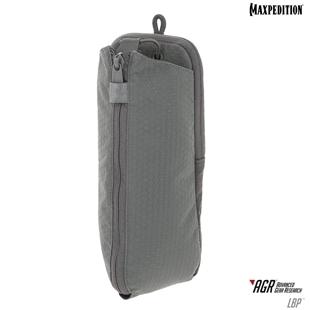 Features include nylon reinforcements at the collar, shoulders and elbows, two hand-warmer pockets, two internal chest pockets and raglan sleeves for better range of motion. 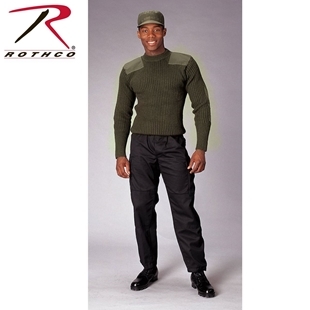 Rothco's 100% Acrylic Commando Sweaters exemplify dependability at a great price. 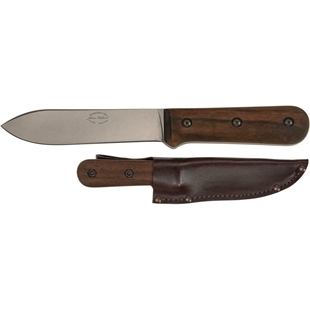 They feature a double needle stitched elbow and shoulder patches for reinforcement and meet Military Specifications. 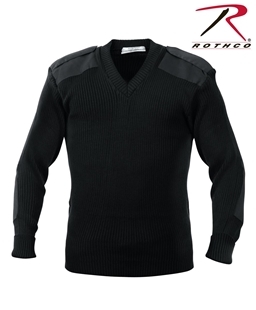 Rothco’s Government Type Wool Commando Sweater features a crew neck and is made from 100% heavy ribbed knitted wool. 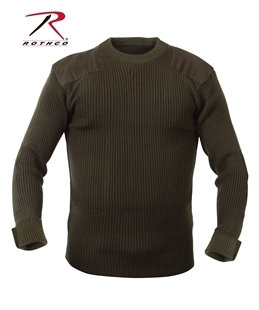 Made in India, the wool commando sweater has patches on the shoulders and elbows and is available in even sizes from 34 to 54.